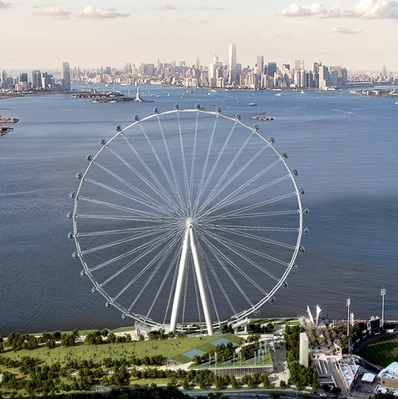 Market and financial due diligence assessment of the business plan for the planned New York Wheel. 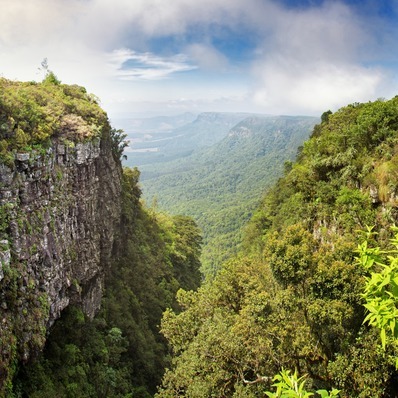 Feasibility assessment for a planned glass-bottomed walkway attraction to be created at God's Window overlooking the Blyde River Canyon in Mpumalanga, South Africa. 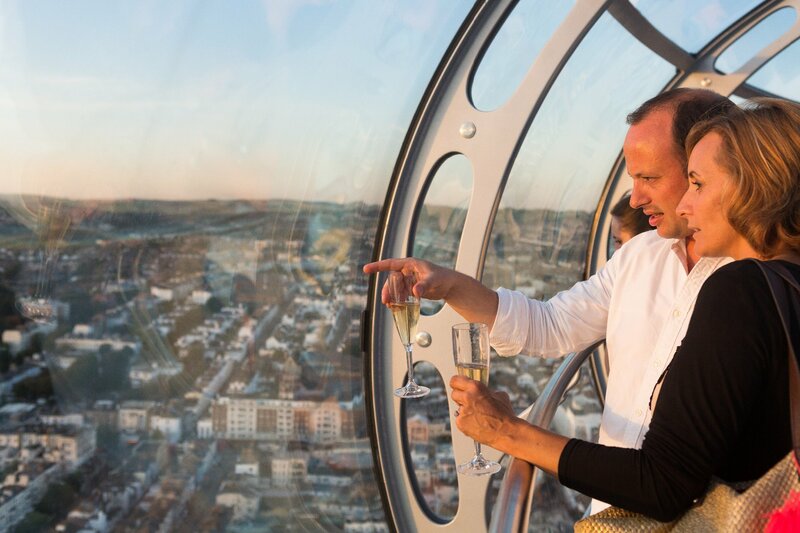 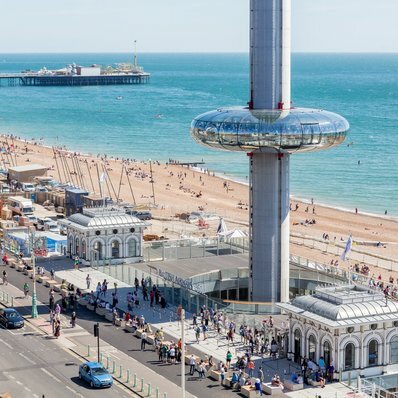 Initial feasibility study and subsequent development planning and business planning assistance for the i360 observation tower on Brighton seafront. 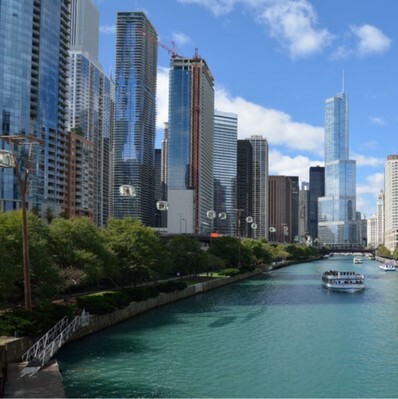 Demand and financial assessment of a planned cable way running from Navy Pier along the Chicago River, providing a unique transport and viewing attraction in Chicago. 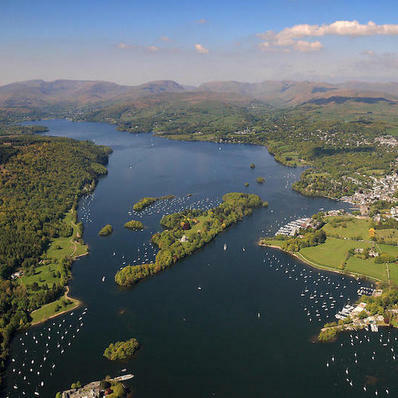 Evaluation of the potential demand for a proposed cable car operation linking a number of popular visitor attractions in the Lake District. 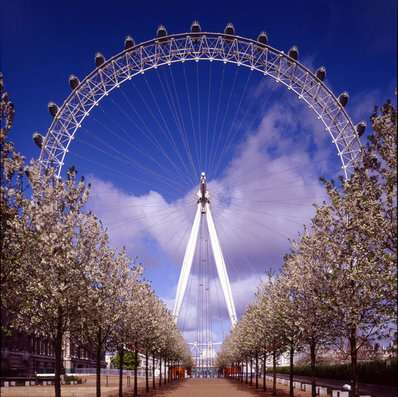 The study considered a number of possible routes.